We caption for local, state, and national government clients. LNS works with many government agencies—both locally and across the country—helping to provide access to the community of people who have a hearing disability, those new to learning the English language, and anyone who requires captioning assistance. Our government clients include many State of Oregon departments: the Department of Environmental Quality, Oregon Judicial Department, Department of Administrative Services, Department of Transportation, Department of Agriculture, Oregon Legislature. We also work with the State of Washington, Veterans Administration, National Center for Rehabilitative Auditory Research, and Telecommunication Assistance Programs, and a variety of federal agencies, among many others. 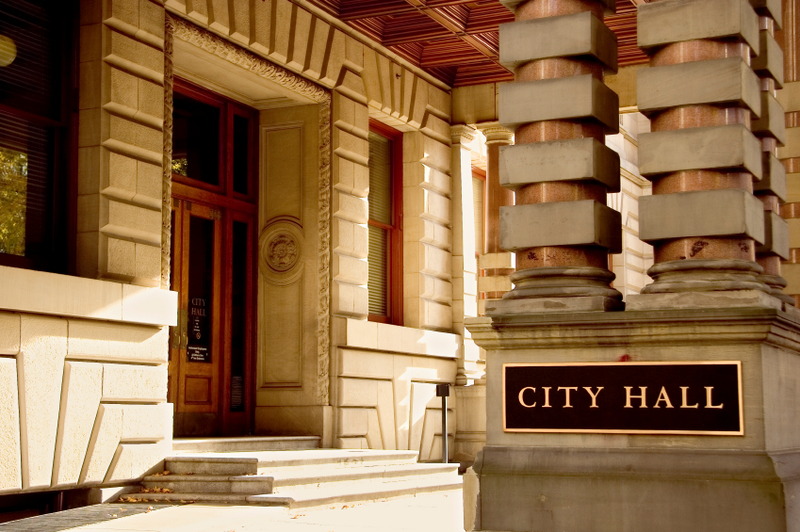 Meetings and Public Events — LNS has extensive experience captioning government events such as city council meetings, conferences, legislatures, and more. We can either provide a live captioner for your event or caption via LNS Webstream, connecting to your own webstream platform or providing one for you. Web Videos — We can caption your web videos in whatever format you need, including YouTube, Flash, Windows Media, Quicktime, or Real Player. DVD Authoring — Whether it’s a training DVD or a Human Resources video that you need captioned, we’ve got you covered! The Americans Disabilities Act (ADA) and Section 508 of the Rehabilitation Act provide mandates for closed captioning requirements on various forms of visual media. Visit our FAQ page to read more about the current laws regarding closed captioning and check out the ADA Best Practices Tool Kit for State and Local Governments website to learn more about how you can expand accessibility to your audience.